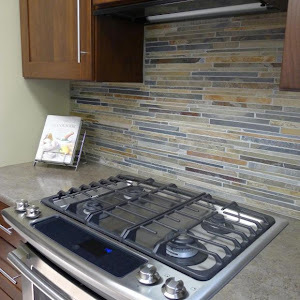 This style of range is a more contemporary style than the standard range. The controls are typically on the face of the unit, and the glass top it’s on top of the countertop. A strip of counter is required between the back of the stove, and the wall. 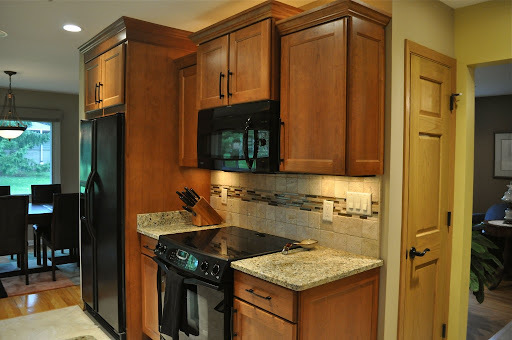 This style is still very common and is your most economical option. 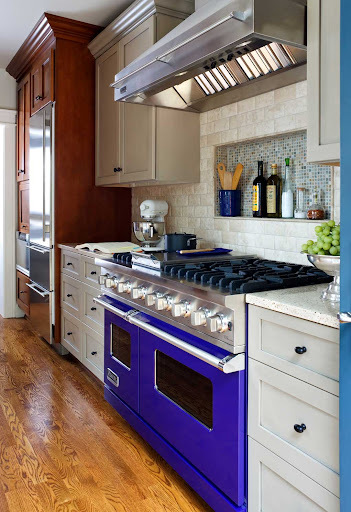 Both styles are available as convection, downdraft, double oven or warming drawer options. 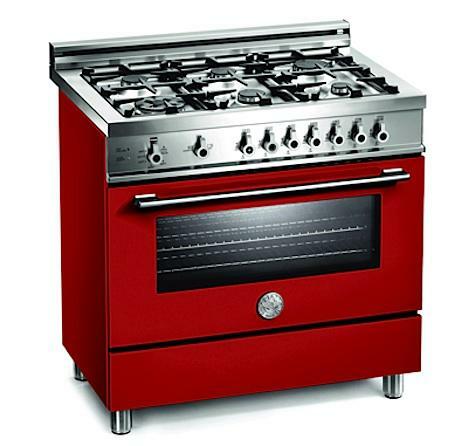 Professional style ranges are generally reserved for the higher end kitchen and the more experienced cook. 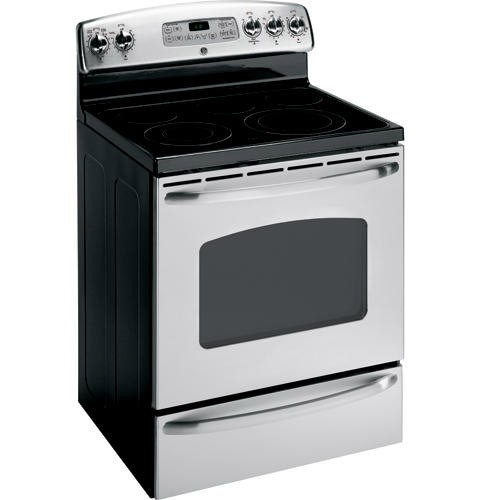 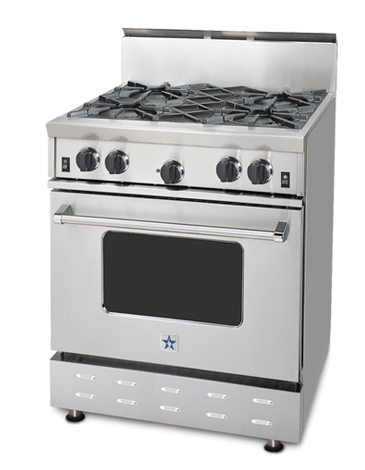 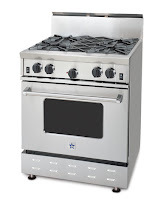 They are either all-gas or dual fuel, with a gas cooktop and electric oven. 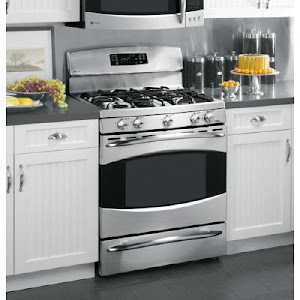 Sizes range from 30″ to 60″, with 36″ being the most common. 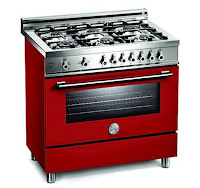 Special attention should be paid to the ventilation of the stove, as certain clearances will need to be met.